Classes for adults and kids, afterschool programs, parties, retreats, and more! The Hipstitch Outpost is our sewing studio away from home. We're SEW excited to announce our second sewing studio location in the Catskills. Now you can find us part of the time in Harpersfield NY. It's where we've started hosting our Sewing Retreats. Must be a modern sewing machine that was manufactured with the last 10 years. Must be in working order. Please make a note of the cancelation policy. Due to the nature of this hands-on workshop, there is very limited space in this class! No shows and last minute cancellations (within 48 hour of the class) cannot reschedule. 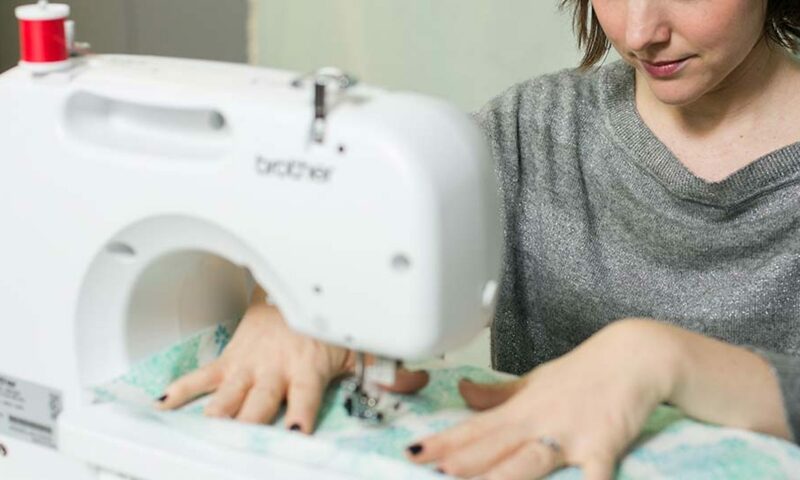 Subscribe to our mailing list to hear about all our new classes, events and sewing studio news!